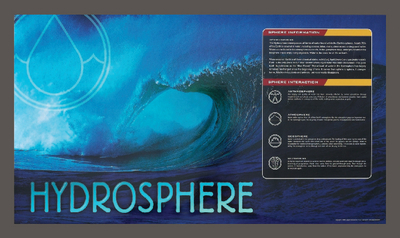 Use this set of posters to define the Earth’s major systems and explore the interaction between them. 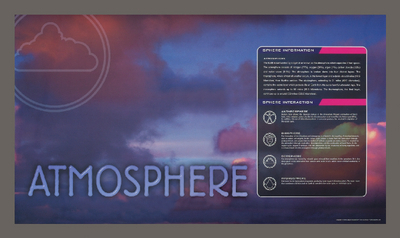 Photos, diagrams, and text work together to explain important relationships. 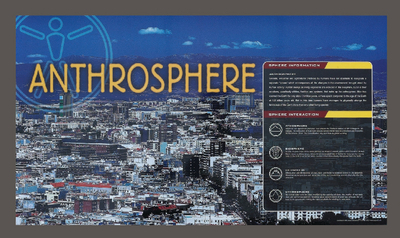 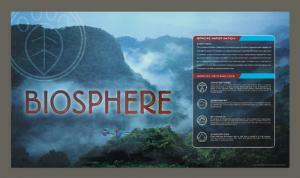 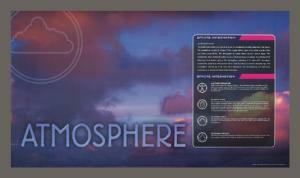 The Five Spheres Set includes the titles, Biosphere, Geosphere, Hydrosphere, Atmosphere, and Anthrosphere. 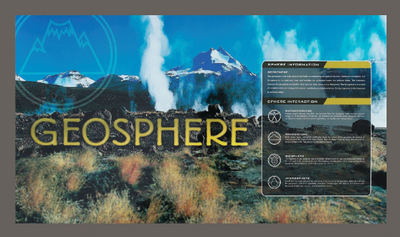 The Complete Set of 15 includes the Five Spheres Set, plus titles, Rock Cycle, Plate Tectonics, Pollution, Population, Interdependence, Adaptations and Biodiversity, Oxygen Cycle, Weather & Climate, Water Cycle, and Water Environments. Each poster is laminated. 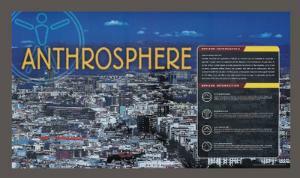 Size: 18" x 32". Set of five.